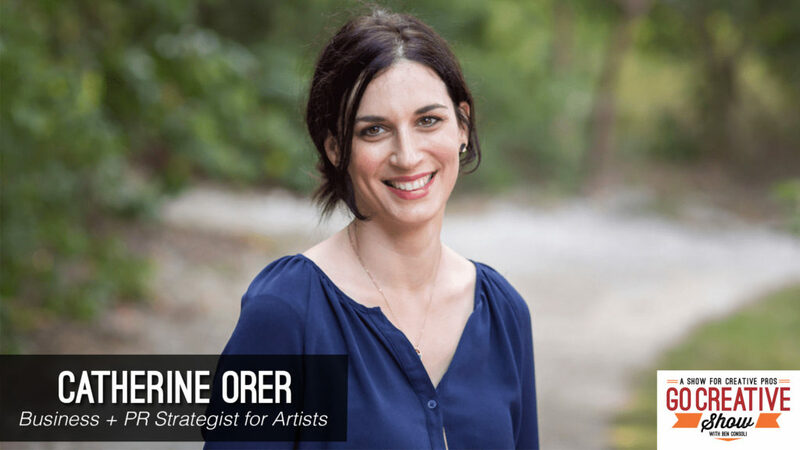 Catherine Orer is a business strategist for artists and the founder of The Artist Entrepreneur where she empowers visual artists to build a creatively and financially fulfilling businesses. Catherine and Go Creative Show host Ben Consoli discuss networking, growing your business and transitioning from art to entrepreneurship. Jeffrey Shaw is a business coach, speaker and podcast host and he’s here today to teach us how by changing our mindset, we can become more creative and successful. 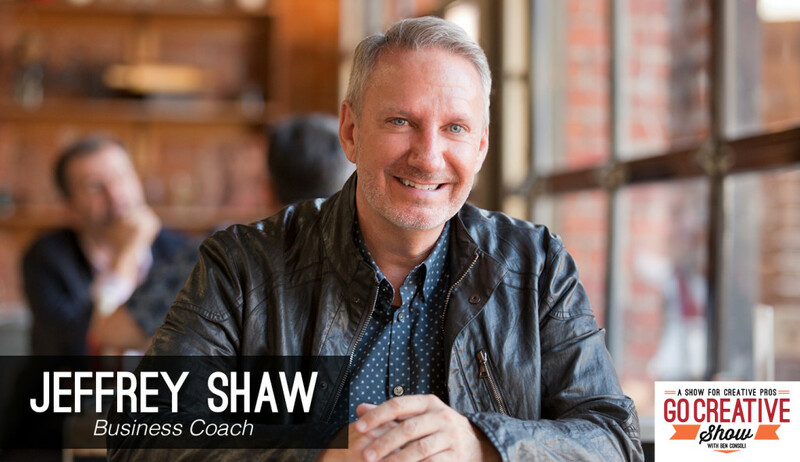 Jeffrey Shaw is a successful photographer turned business coach, speaker and podcast host who has shared his success secrets with creative entrepreneurs around the world. 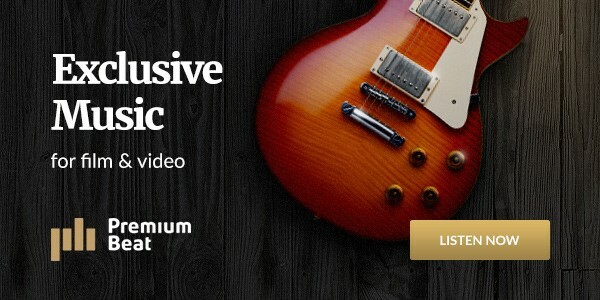 Jeffrey and I discuss the 12 must-have mindsets that will change the way you work, promote your talents, and find customers.